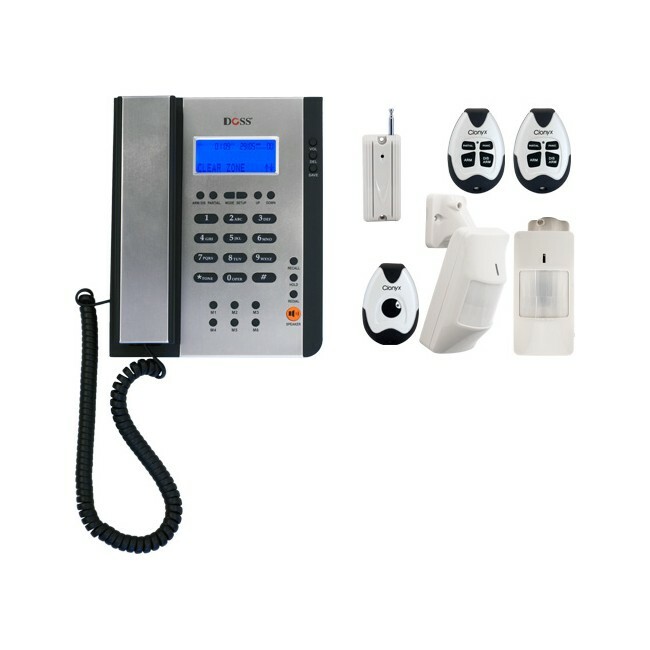 The WDA-KIT is the perfect security system for the home or office. The WDA-KIT is a complete security solution.This security kit is the ideal choice for studying students or anyone who is renting a home/apartment, with no wiring required it makes a easy instalation and completly portable when time to move. Monitor the alarm back to base or have the alarm call you, you choose. This alarm has been designedwith flexibility in mind. It is a complete Plug & Play system.